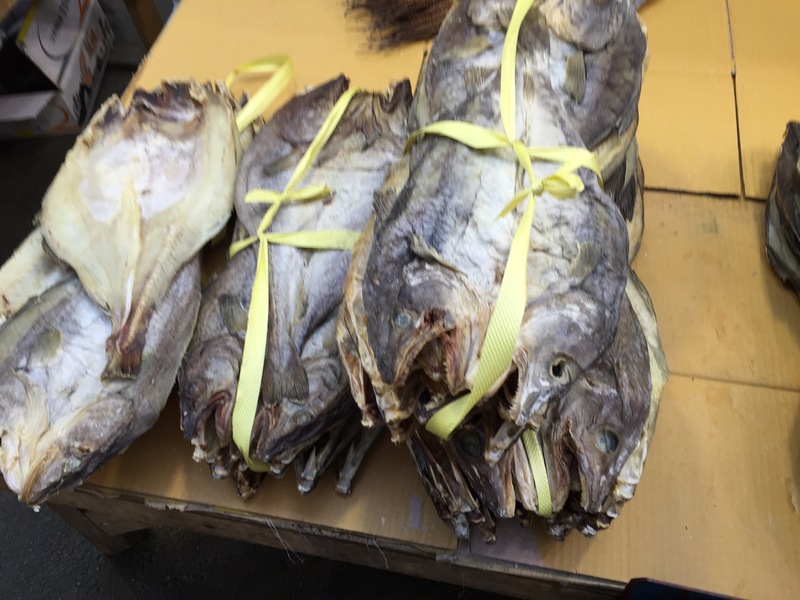 Over the weekend, I happened upon Chungbu Market and of course I decided to venture over to see what they were selling. 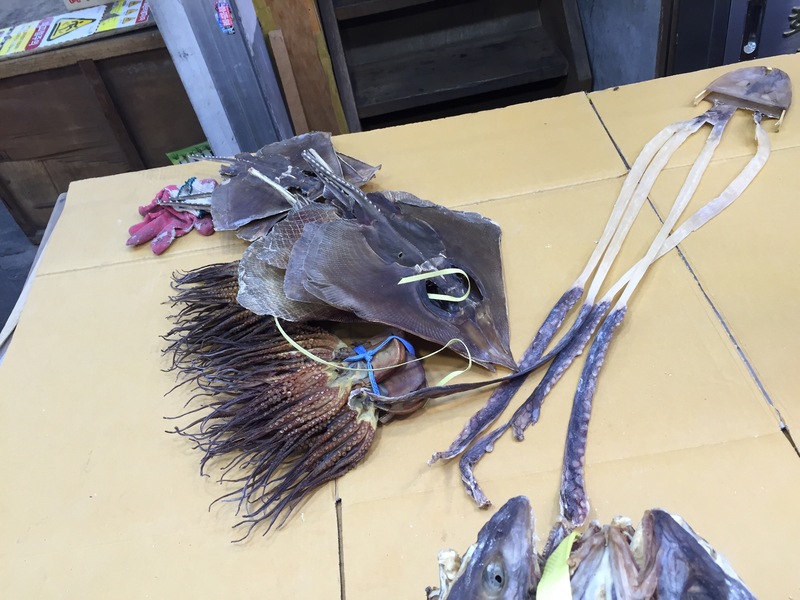 As we got closer, The smell of seafood quickly indicated what type of wares they were selling. 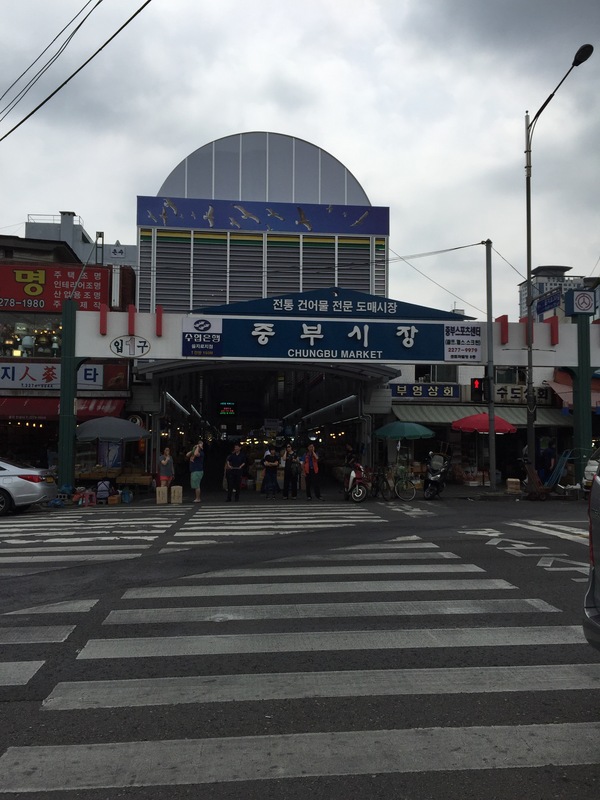 The market is located closest to the Euljiro-4-ga Station (Exit 4 or 8). 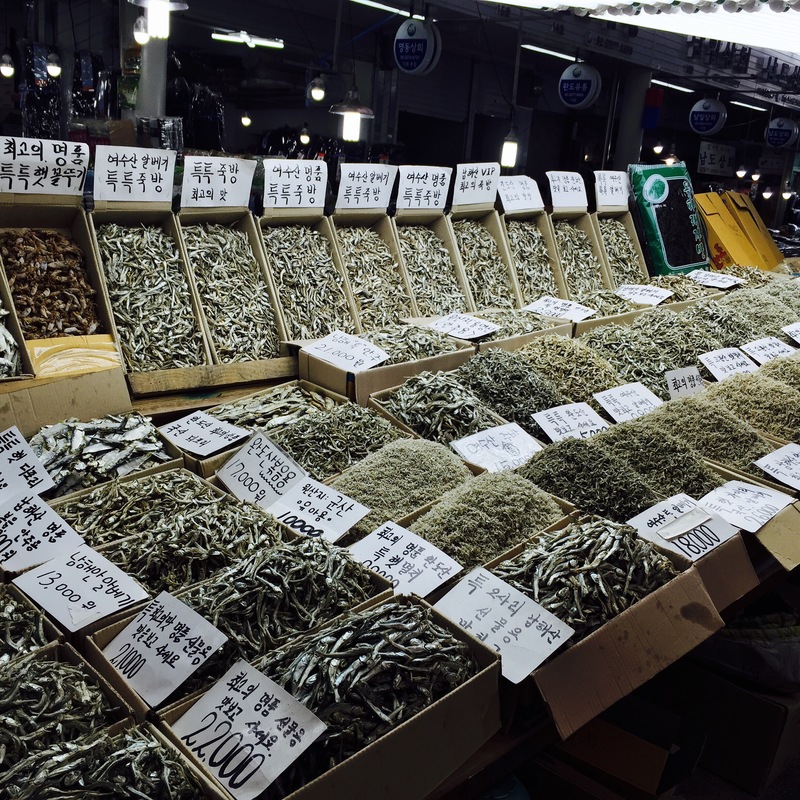 This is apparently THE place to get any dried fish, octopus, seaweed and more. Prices are cheaper than in the super markets and the varieties they have are ridiculous! 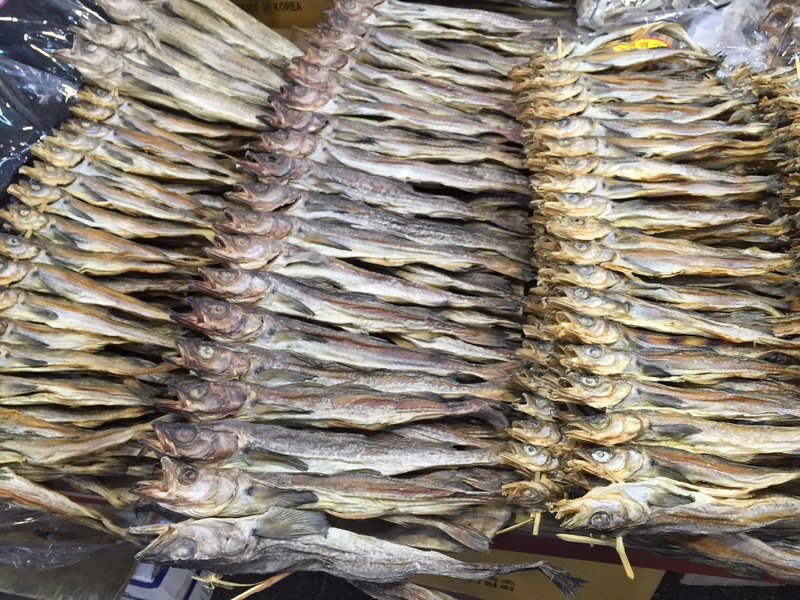 Honestly I don’t know what to cook with the majority of the things here, but figured I would share in case you need some dried seafood goodies!